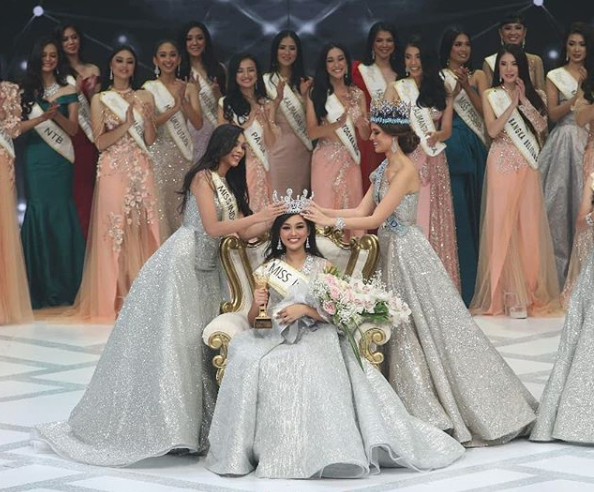 18 year old Princess Mikhaelia Audrey Megonondo was crowned Miss Indonesia 2019 in Jakarta last night. 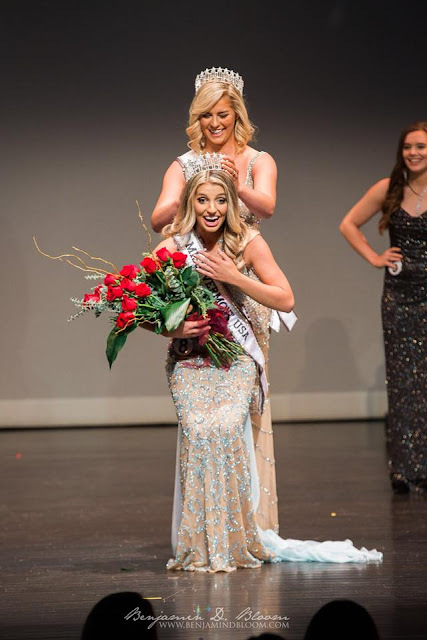 She defeated 33 other contenders to win the title and the right to represent Indonesia at the 69th edition of Miss World later this year in Thailand. 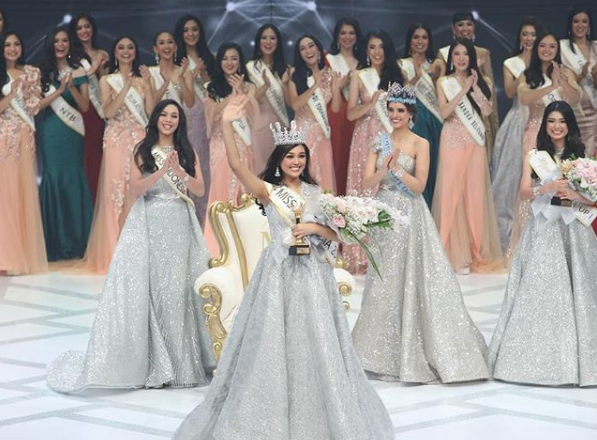 It's the first victory for Jambi at Miss Indonesia in the 15 years that the pageant has been conducted. 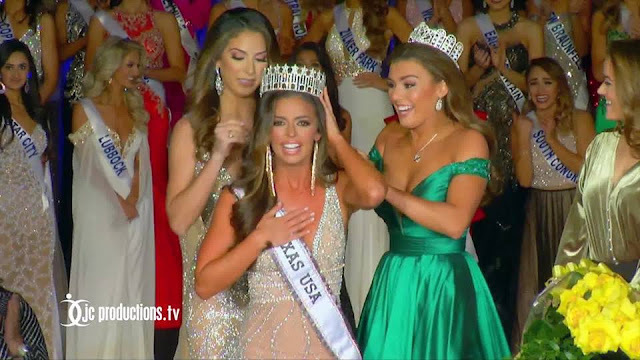 Megonondo was crowned by outgoing title holder Alya Nurshabrina and the reigning Miss World, Vanessa Ponce from Mexico. 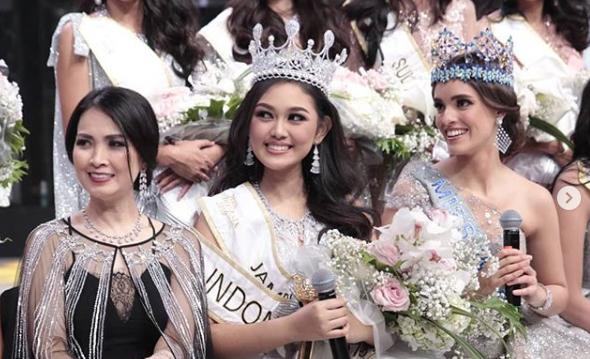 The runner-up was Miss Banten, Elisa Jonathan, while the second runner-up was Sharon Margriet Sumolang from North Sulawesi. Rounding out the top 7 were the delegates from East Java (4th), East Nusa Tenggara (5th), Maluku (6th) and West Sulawesi (7th). Indonesia's time is coming closer and closer. She might be the one that goes all the way for them. Ashley Vollrath (22) is Miss Virginia USA 2018. 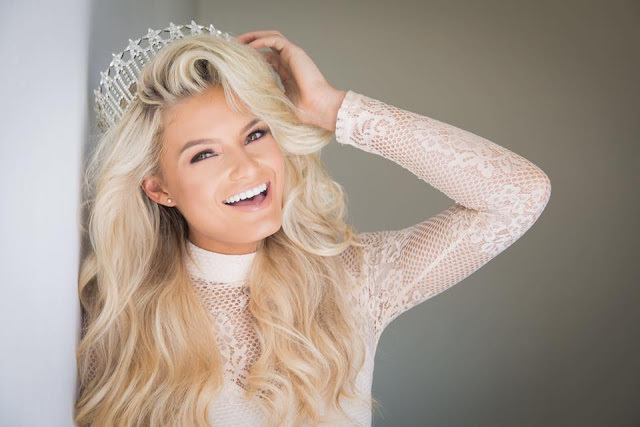 She stands 1.8m tall and will represent her state at Miss USA 2018. Virginia last placed in 2016 and has not won the Miss USA title since 1970. I think she should go for the sleek high fashion look, like in the black outfit above.